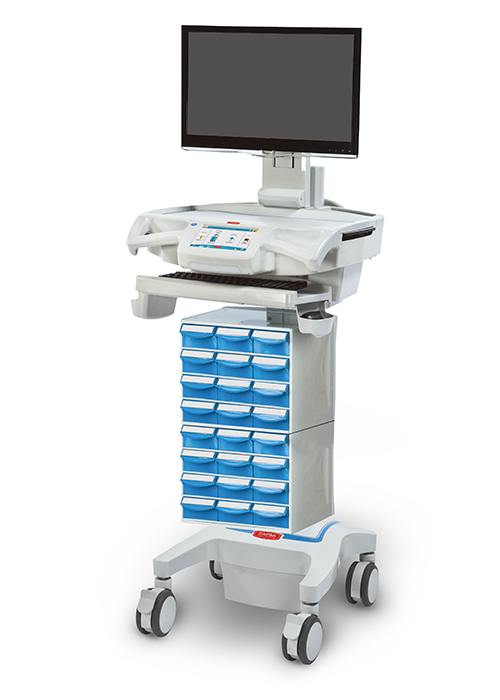 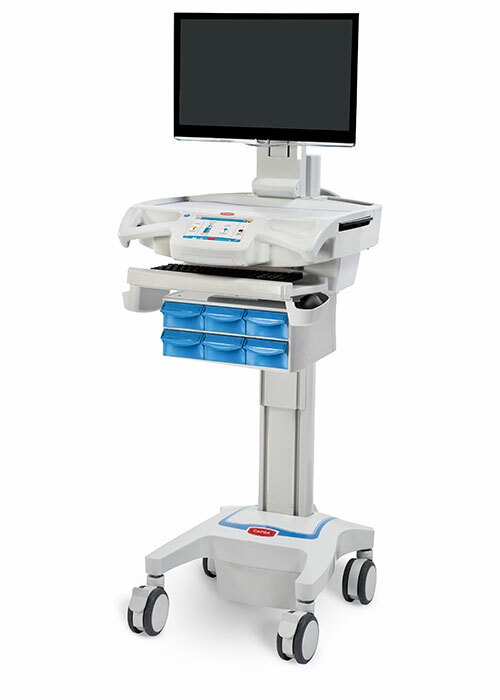 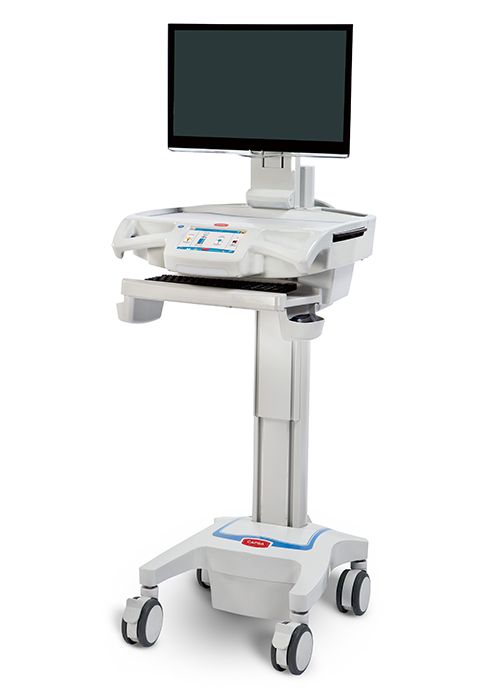 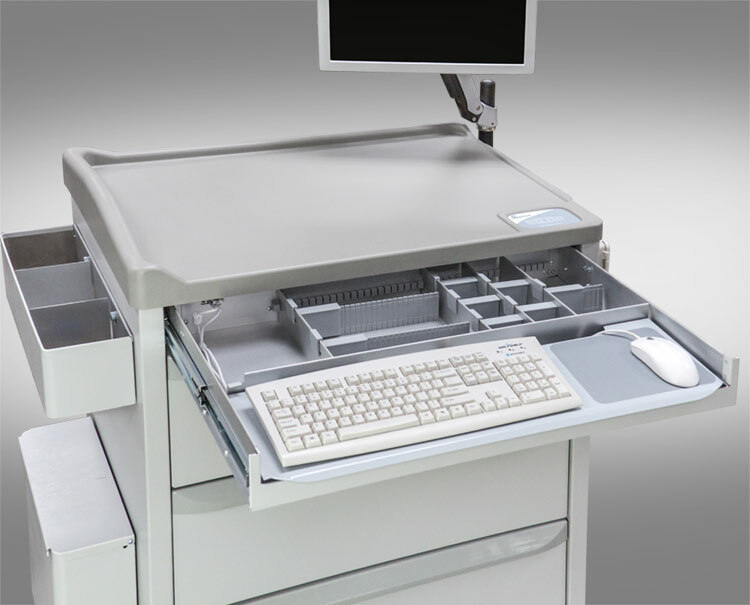 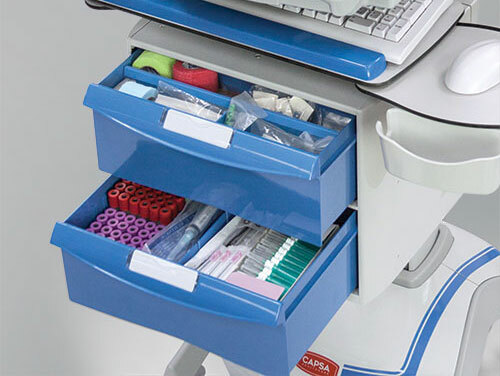 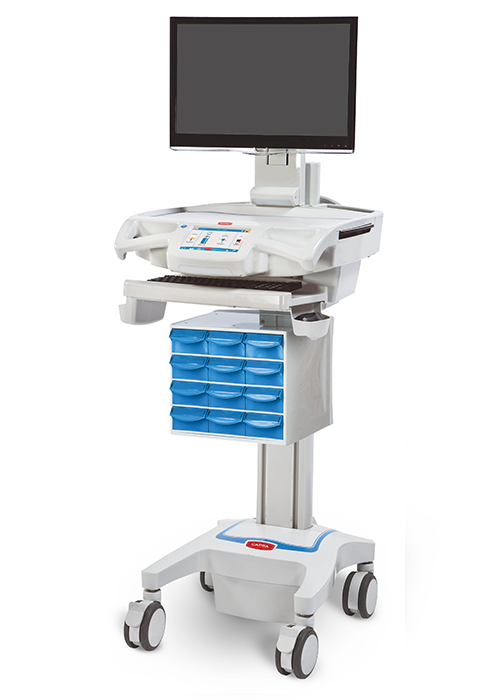 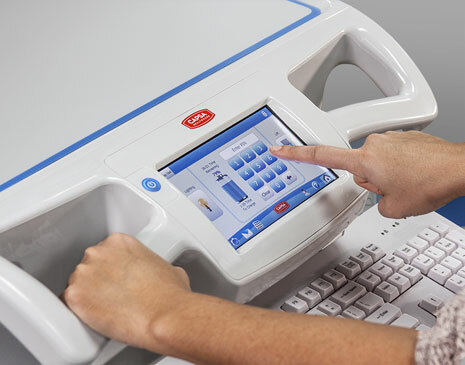 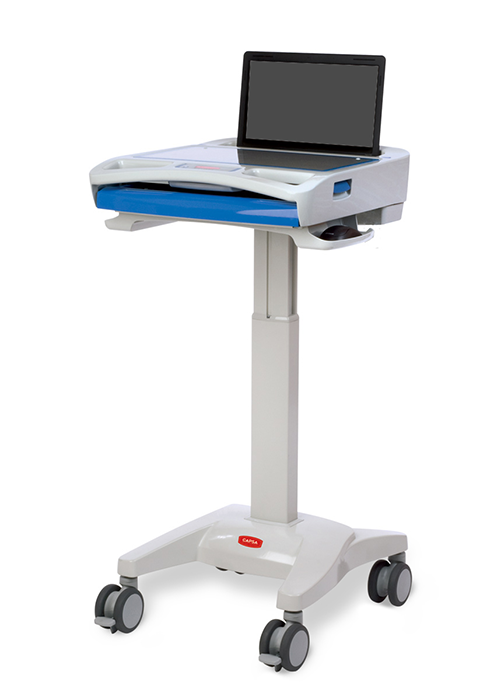 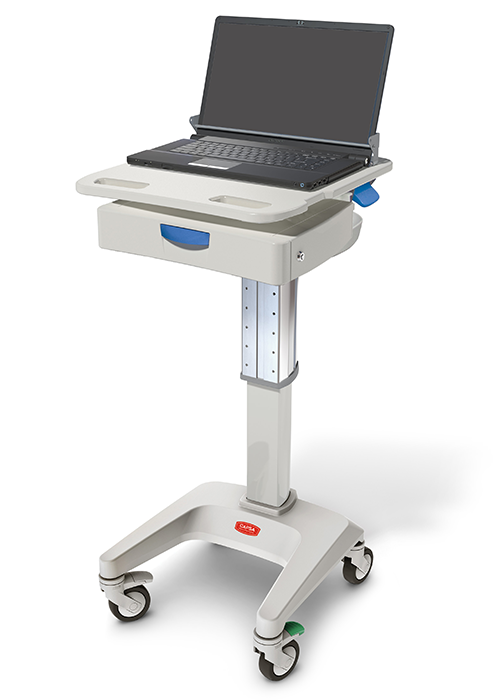 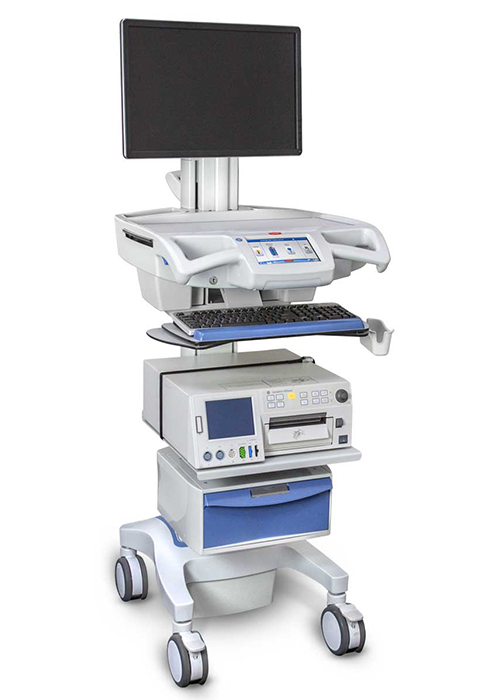 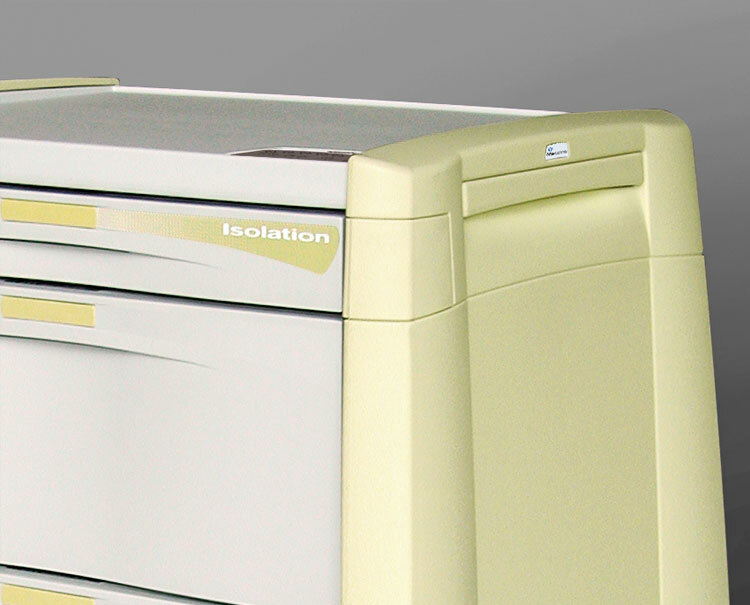 Capsa Healthcare's computer workstations are designed to provide flexibility, functionality, and reliable performance to help clinicians meet the demands of 24/7 care. 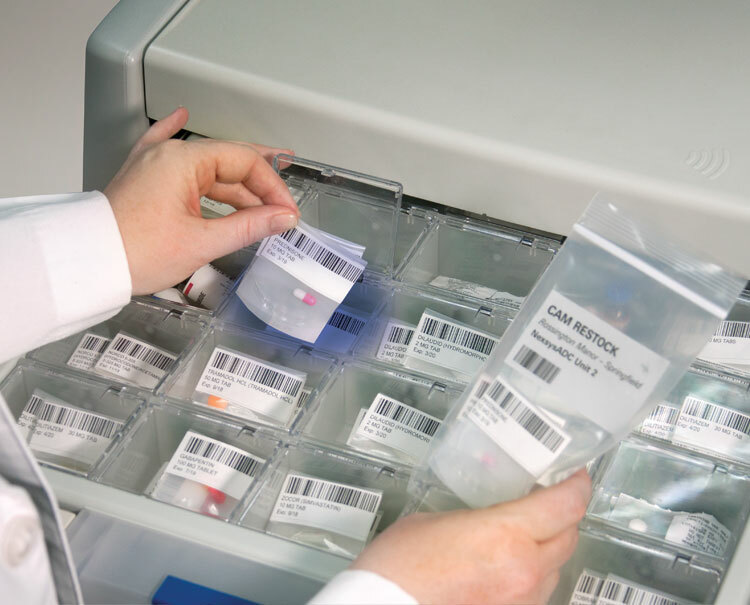 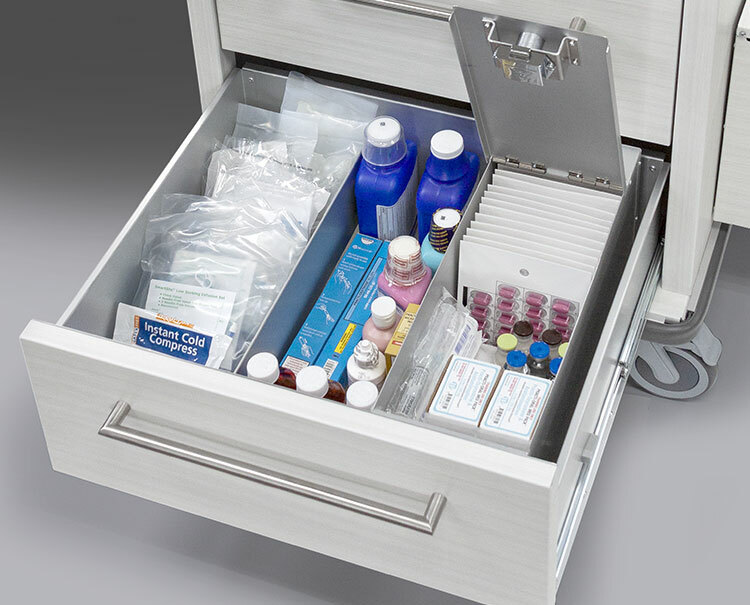 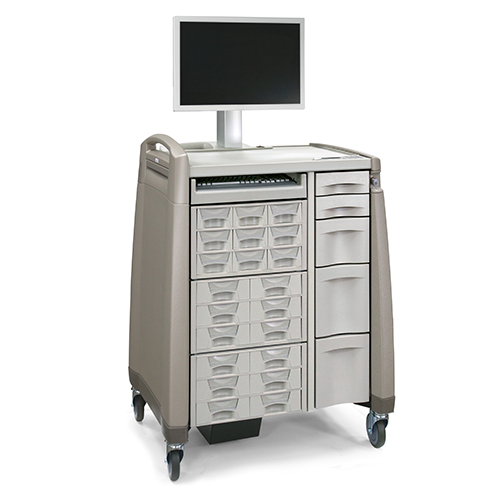 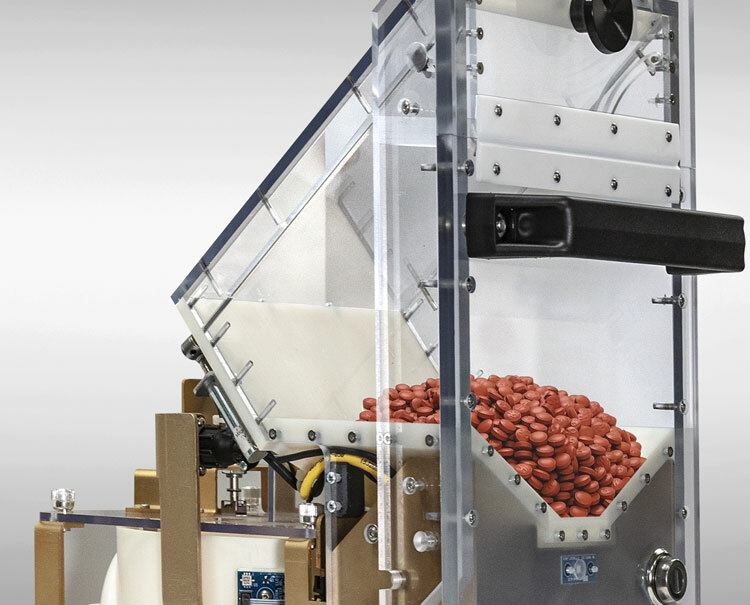 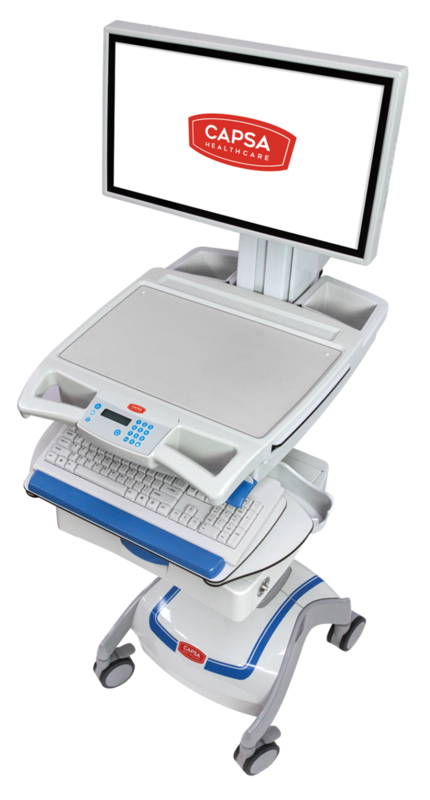 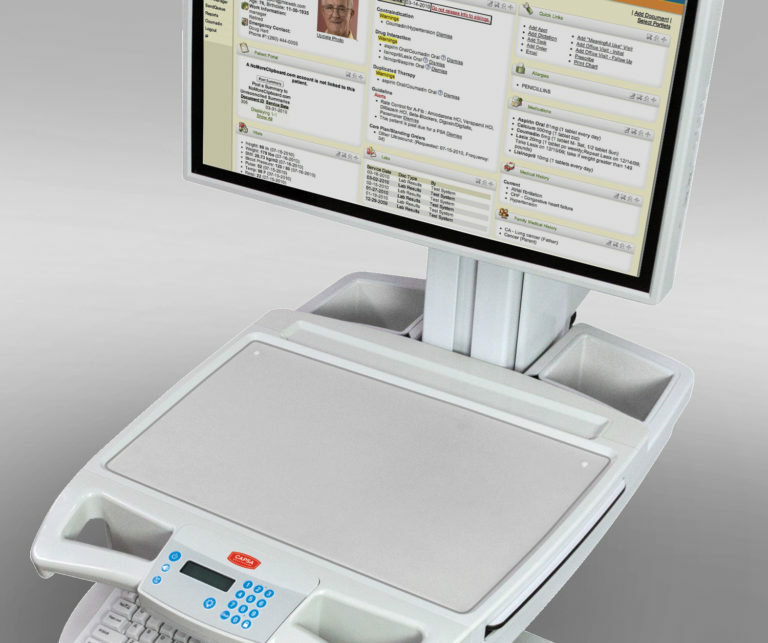 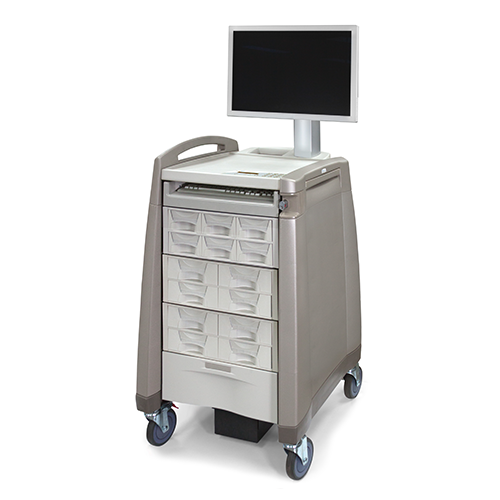 We build top-of-the-line computing carts for clinical documentation, medication pass, telehealth and specialty applications such as registration, phlebotomy and fetal monitoring. 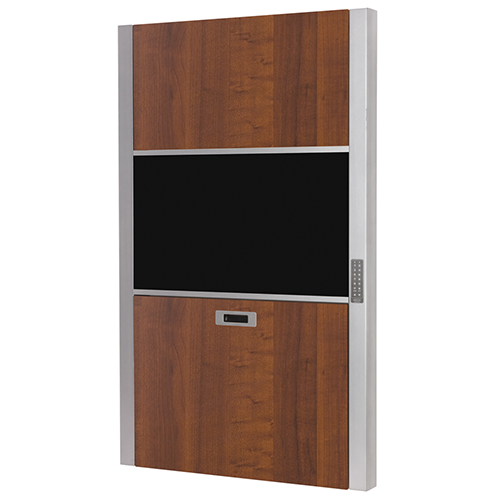 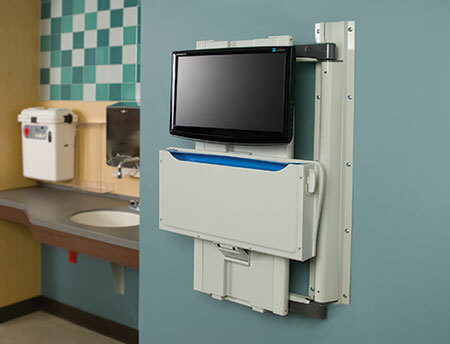 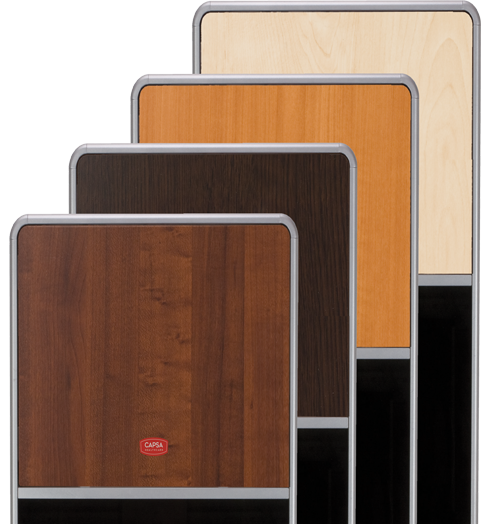 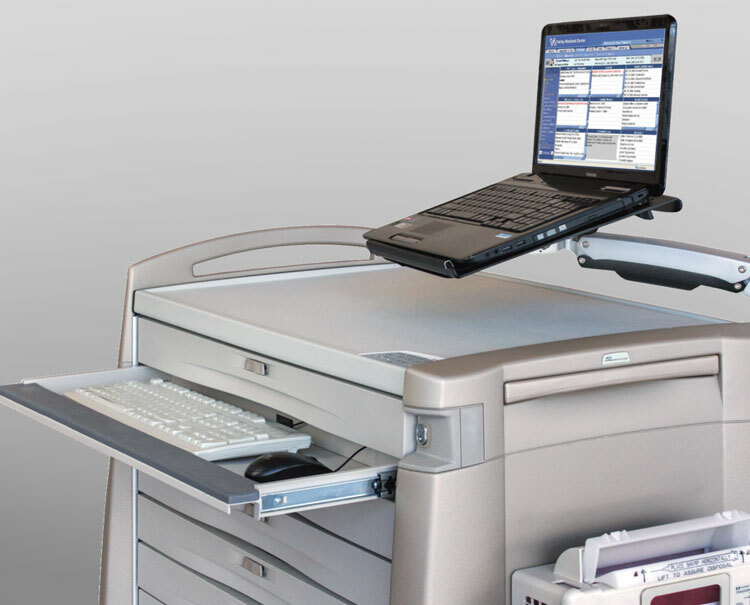 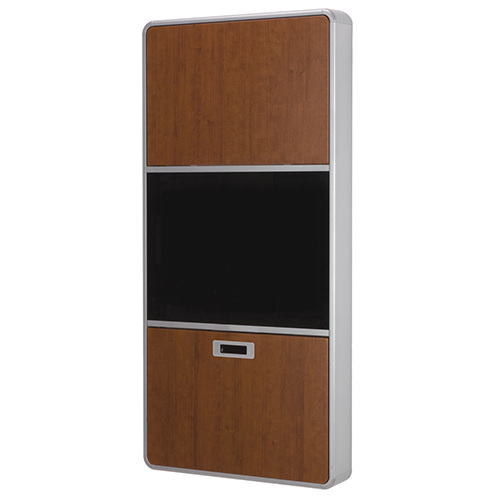 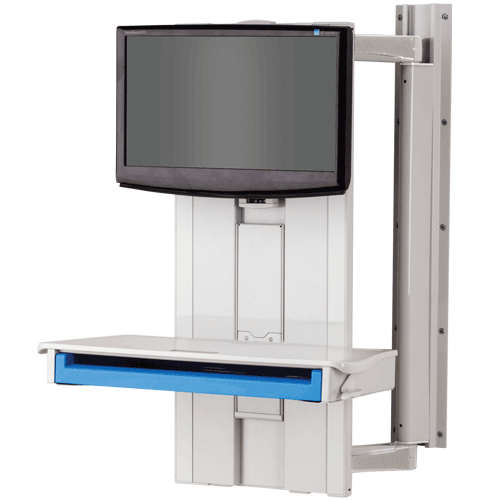 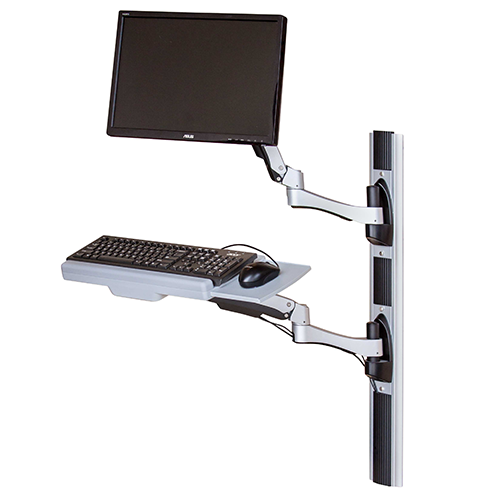 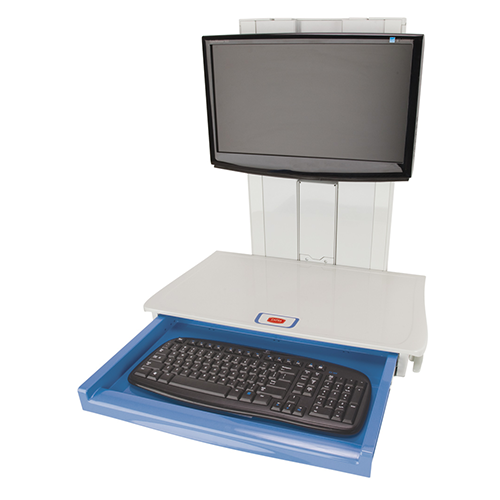 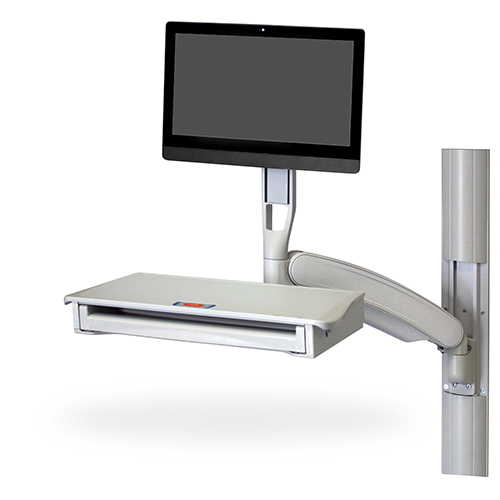 We also offer monitor arms and wall mounts, as well as wall cabinet workstations. 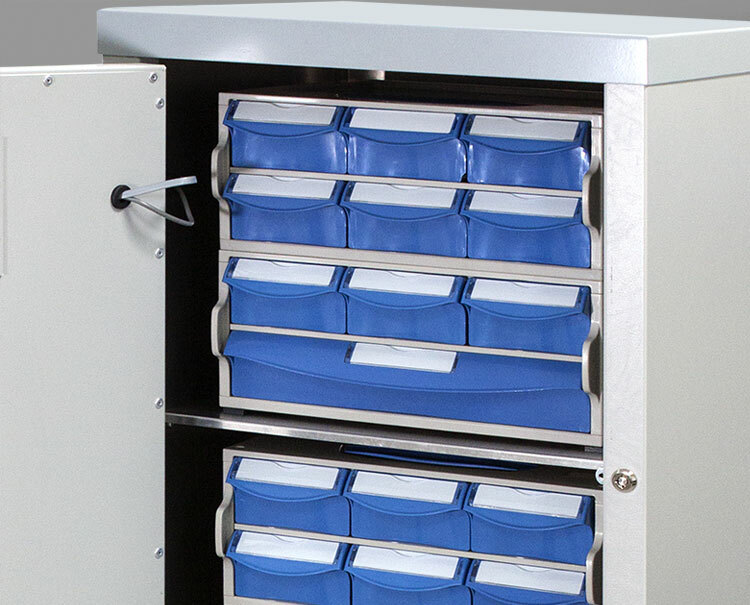 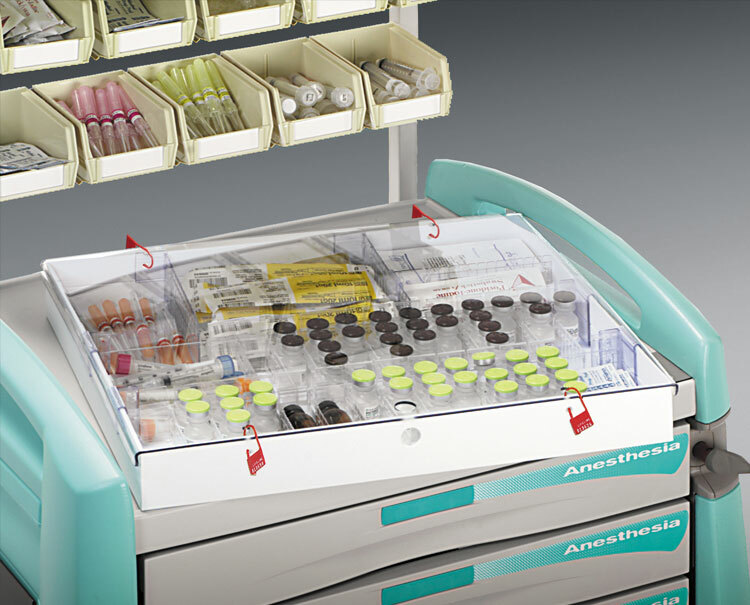 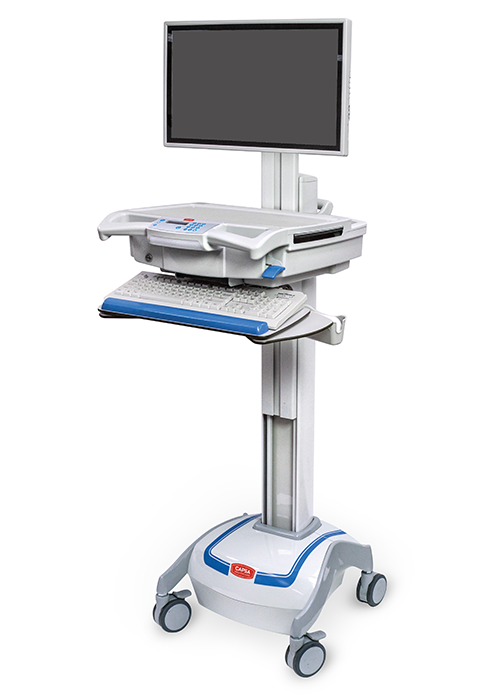 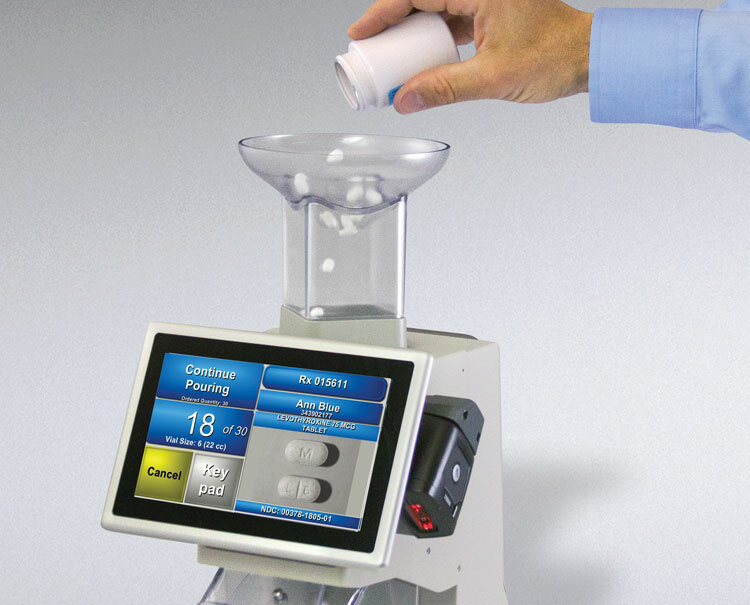 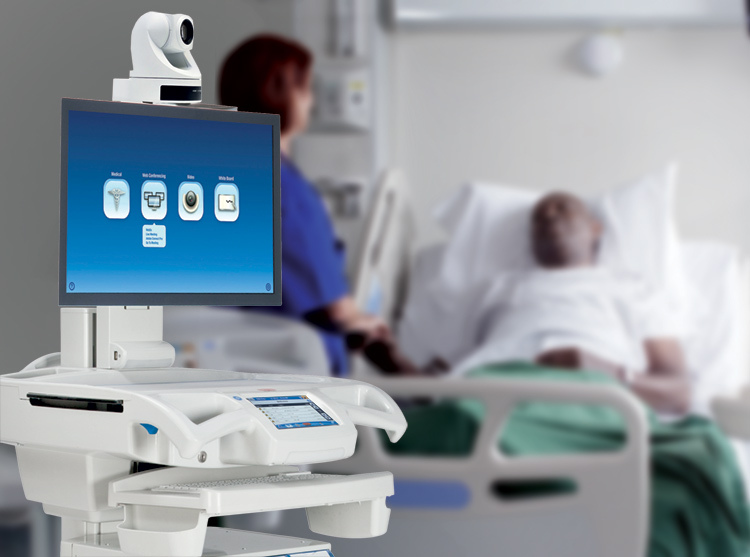 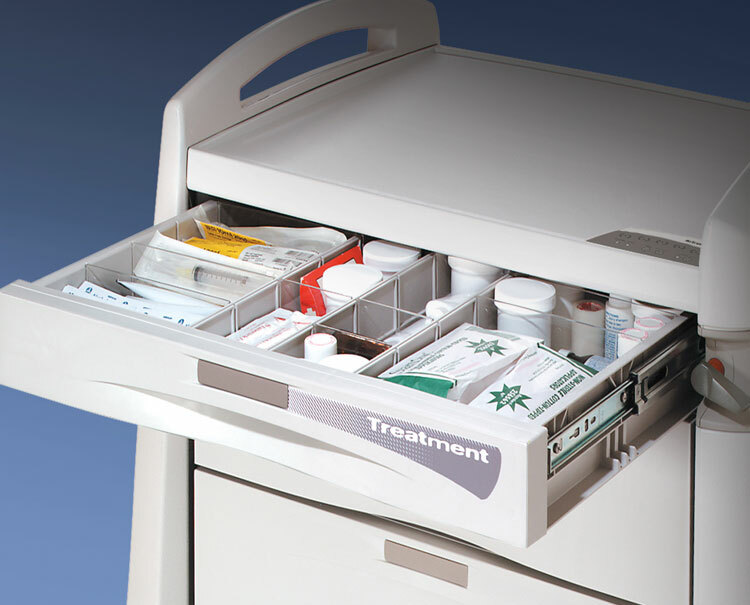 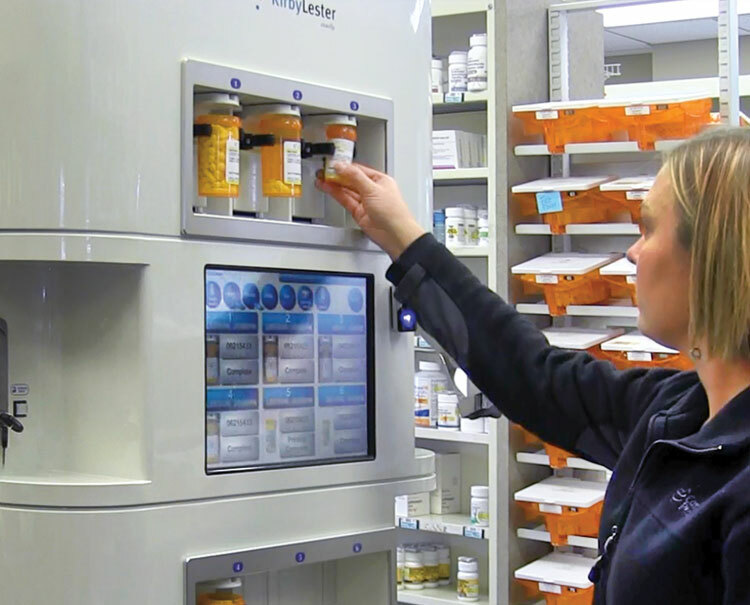 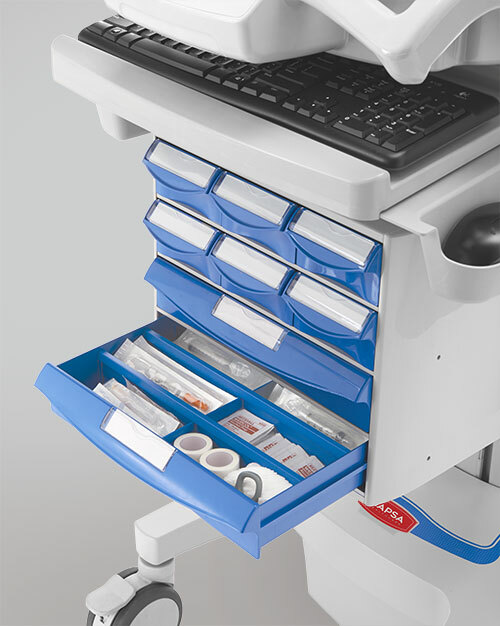 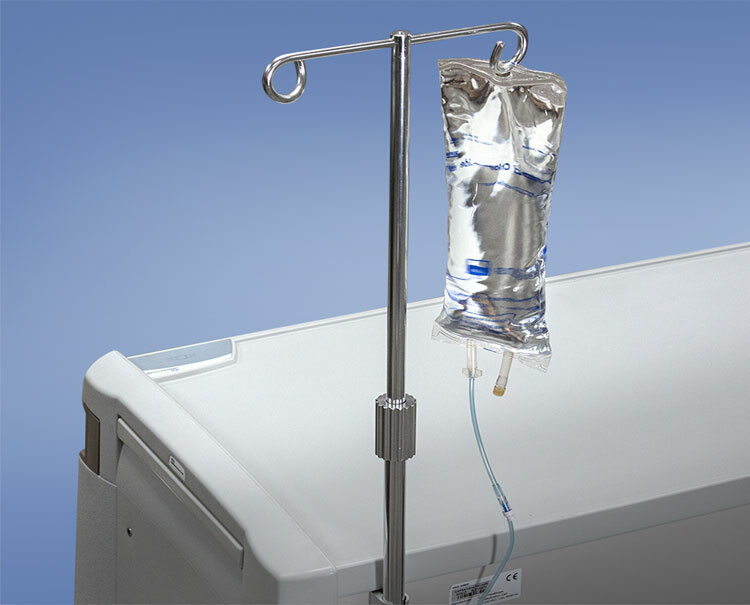 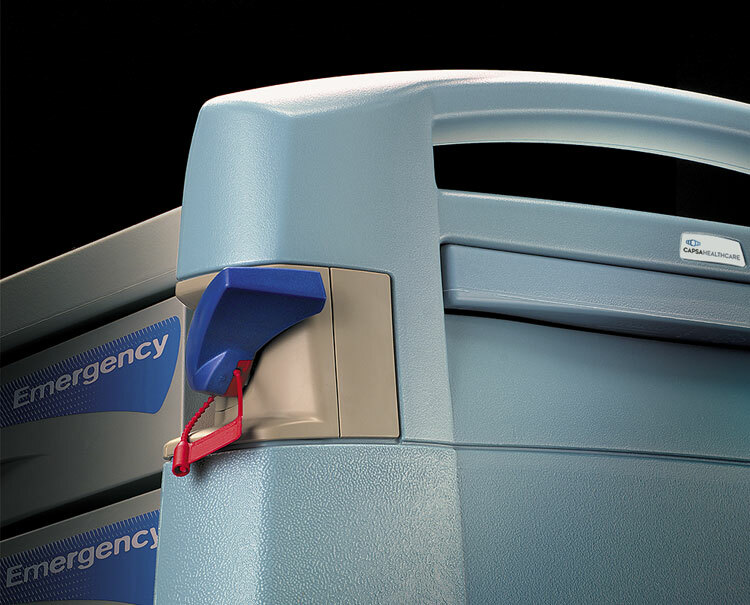 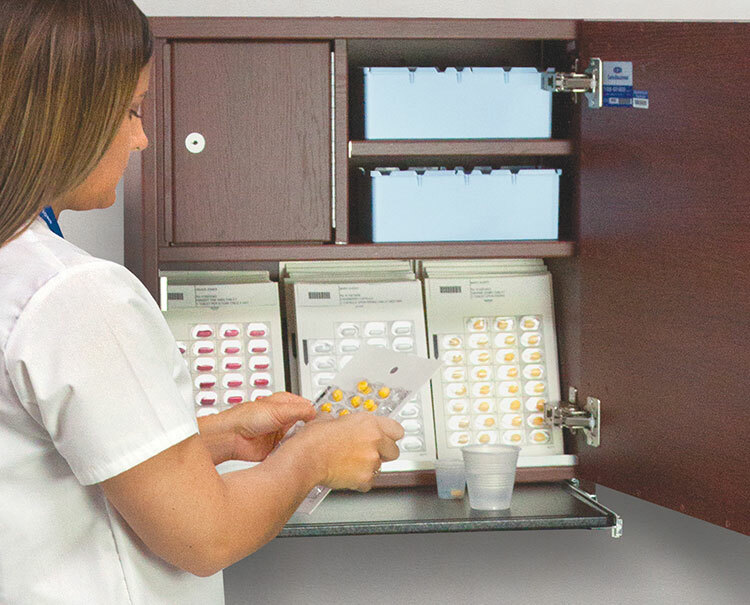 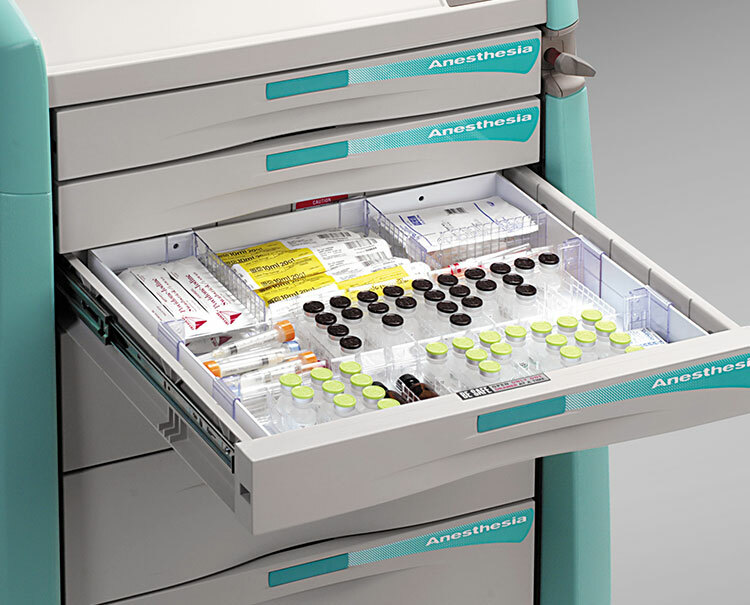 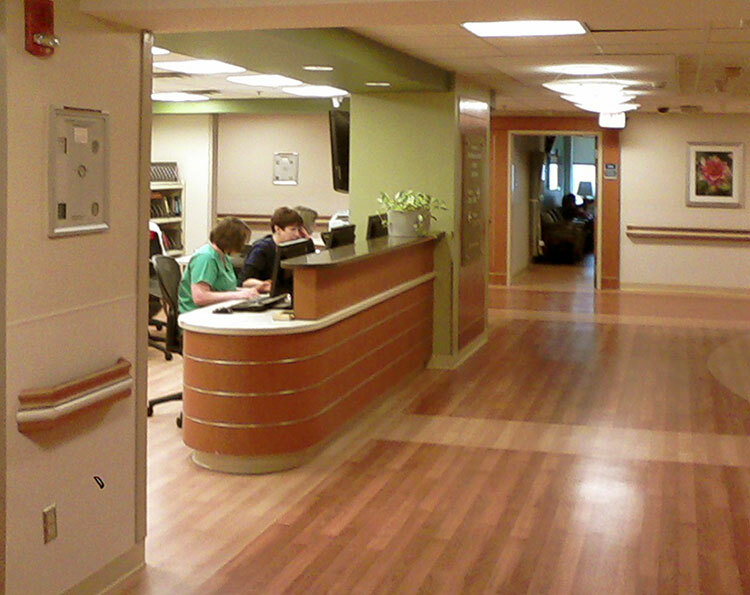 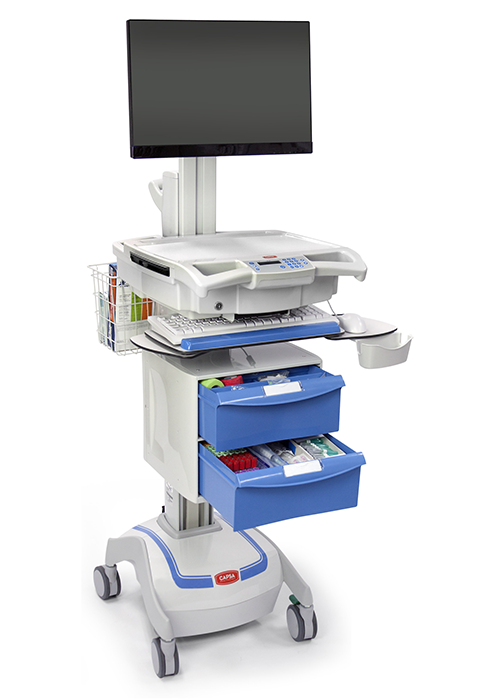 Explore our collections to find the right point-of-care equipment for your medical facility.